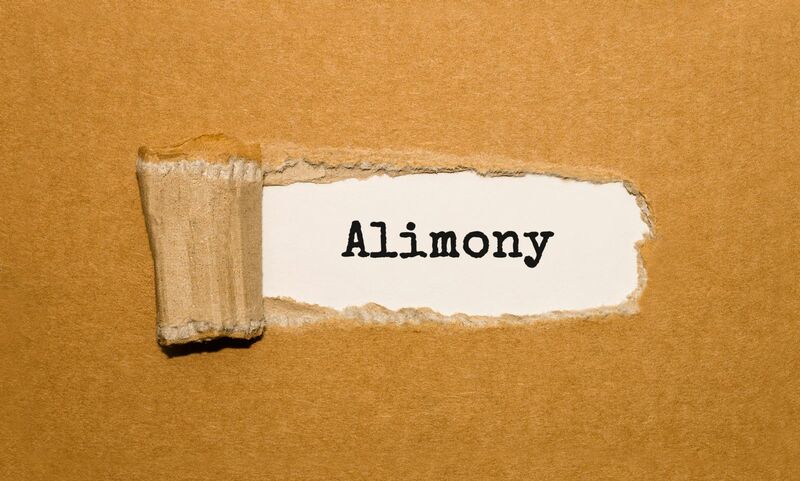 In addition to a property settlement, the court can award alimony. Alimony, also called spousal support, is a specified amount of money paid from one party to the other during or after a divorce. There is no set equation for the determination of spousal support, so it is crucial that you have an experienced family law attorney fighting to ensure your rights are protected through all stages of litigation. Can the amount of spousal support be modified after the divorce judgment is final? These and many more questions are answered in a free book provided by our law firm. The book, The Divorce Book: What Every Michigan Married Man or Woman Needs to Know…and 5 Things That Can Sink Your Divorce Case, has been specifically written to answer questions regarding your rights and the legal process. No matter your situation, we encourage you to contact our office. We will mail you a copy of Mr. Barberi’s book free of charge, and you can schedule a consultation at our office, if you feel that would be helpful. Rehabilitative alimony is designed to help the less financially independent party stabilize his or her finances. Often, this money is used for vocational training or the pursuit of an educational degree. This type of support is often referred to as “transitional,” as it is temporary in nature. What factors lead to the determination of spousal support? The court will examine numerous factors, including the length of the marriage, the age of the parties, the earning potential of the parties, the needs of the parties, and the health of the parties. Contact our firm for a more exhaustive list (there are 14 factors) and a free copy of Mr. Barberi’s book discussing divorce and spousal support considerations. If you have questions regarding spousal support and alimony, we encourage you to contact Barberi Law. We will send you a free copy of Mr. Barberi’s book detailing several of the most common questions and concerns that other clients have had. If you would like to schedule a consultation to discuss your specific situation, call (989) 546-7124, or complete our online contact form.